Christmas is undoubtedly one of my favourite times of the year. I love all the decorations, the Christmas shopping, the shiny decorations and, of course, the Christmas baking! So getting into the festive season, I thought I would share some of my fave Christmas recipes with you. 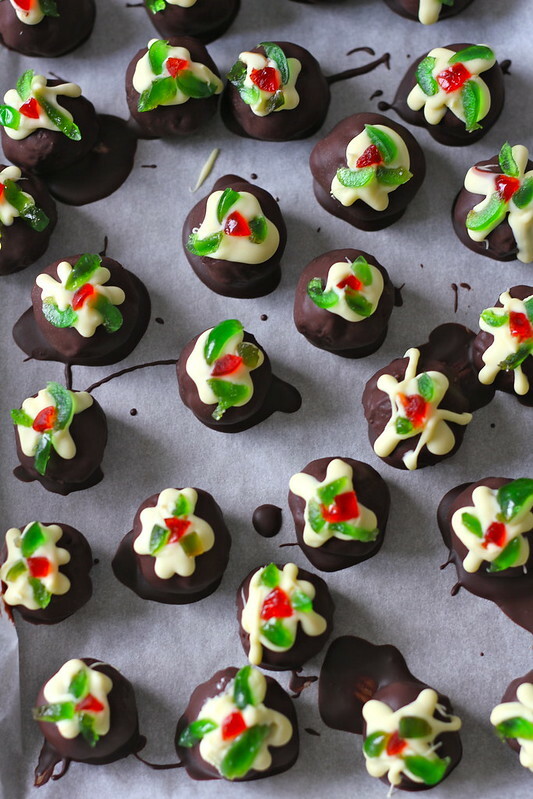 I look forward to these Christmas truffles every year and I find that, if you’re not the type of person that enjoys Christmas cake, you may enjoy these! The melted chocolate mixed in with the fruit cake really gives a wonderful chocolatey flavour that takes away from the intense fruity-ness that some people dislike about Christmas cake. 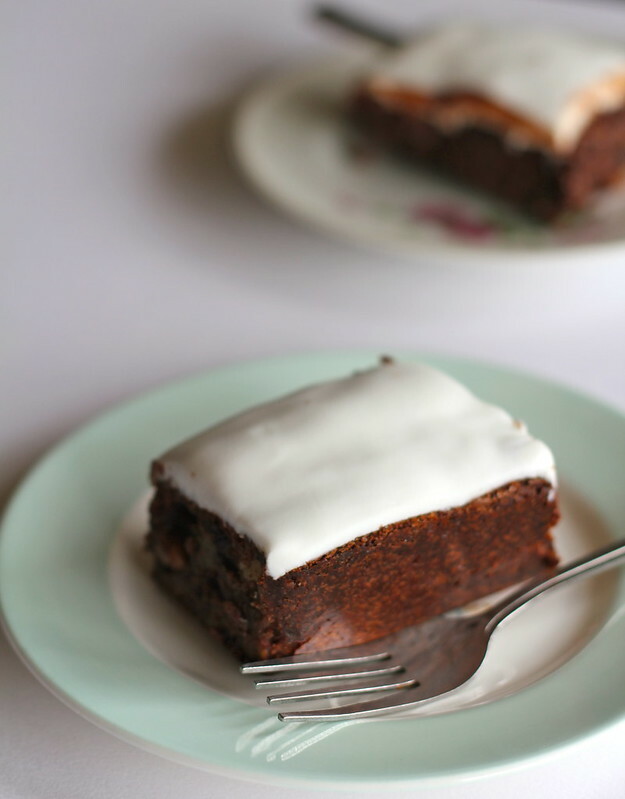 Give it a try at least once and see how you go if you aren’t the Christmas cake type, and if you’re still not convinced, I guarantee they will be gobbled up by others if it doesn’t take your fancy! These gluten-free Christmas brownies are a great option for your gluten-free Christmas guests, but are also an incredibly dense, moist and chocolatey brownie that is very simple to make which everyone can enjoy. You can leave off the fondant topping if you want but I love the snowy white topping because it makes me feel extra Christmassy! I love getting into the decorating spirit, especially with gingerbread. This is also a great activity to do with kids (but I am an adult and maintain this is also an extremely enjoyable activity ;)). If you’re still stuck for ideas for those hard-to-buy-for people, check out my handy list of 100+ budget Christmas gift ideas for the foodie (or non-foodie) in your life! I’m looking forward to adding more Christmas recipes and ideas to this list! Hope you are all having a stress-free, relaxing Christmas with friends and family. I totally plan on making mini xmas puddings this weekend! Am hoping I’ll have time to make gingerbread cookies too! Great round up of your excellent Christmas recipes. I’m loving the Christmas truffles!! 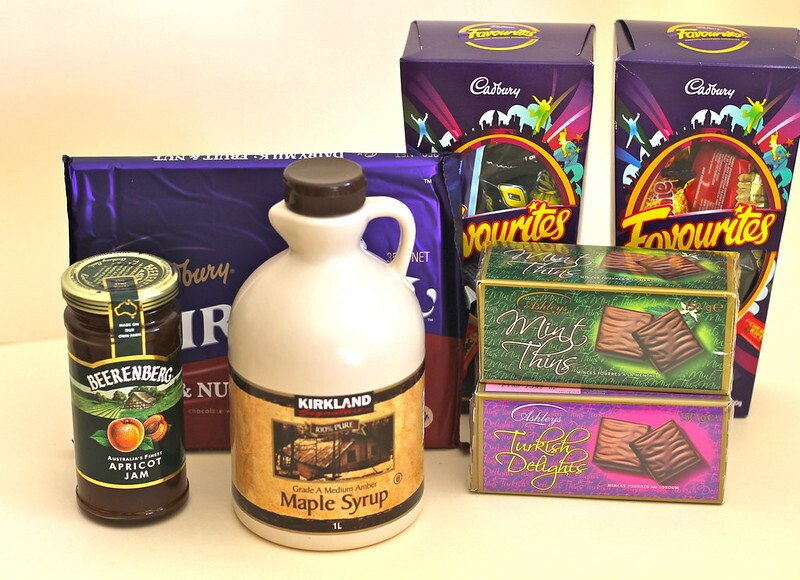 Nice collection of Christmas goodies! We’ve been baking up a storm – love this time of the year! Thanks.